Apple Loops Format. 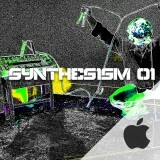 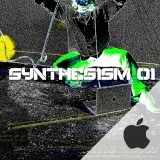 Synthesism 01 is the first member of a new series of products in the Galbanum Sample Line. 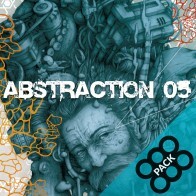 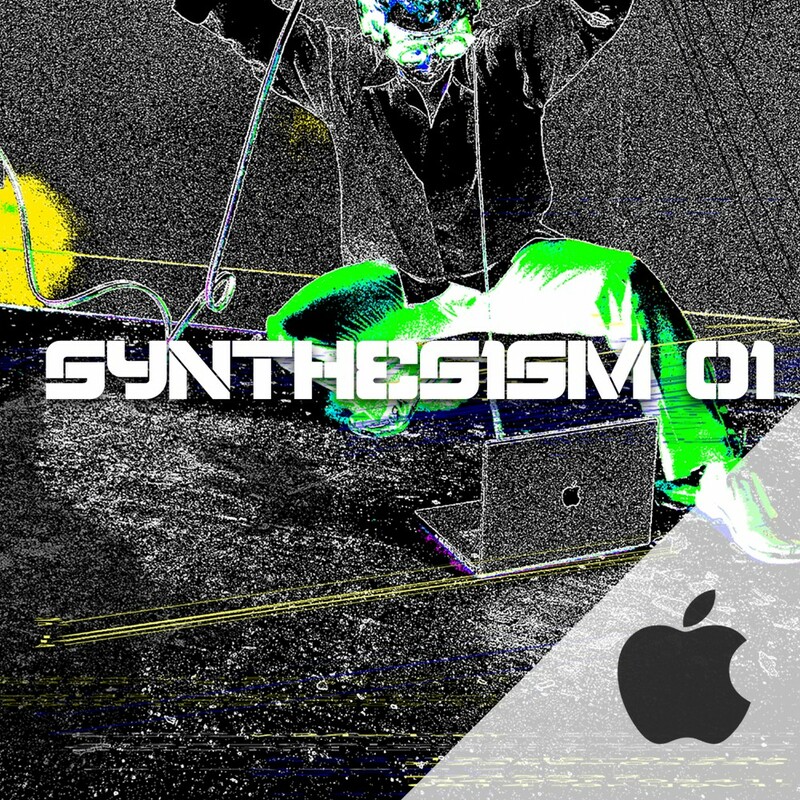 The Synthesism series is the harmonic and melodic cousin of the atonal-percussion-based Abstraction series. 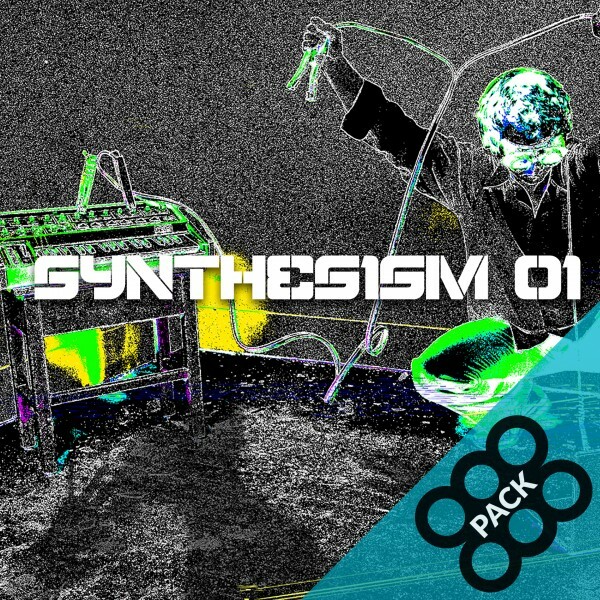 Synthesism loops are designed to be mixed with existing drum and percussion loops to symbiotically fill in the rhythmic gaps, provide a tonal melodic identity, and co-formulate futuristic grooves that are more infectious than a viral marketing campaign.